Total Merchant Services offers credit card processing reader equipment for retail, restaurants, offices, trade shows, kiosks, smart phones, home based, mail phone order MOTO, virtual terminal, and website in the USA and Canada. 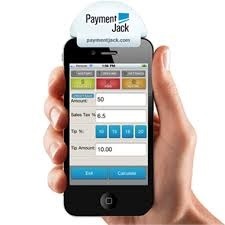 Set up a small business or high volume merchant account. We offer low cost processing rates and fees. If you are already processing credit cards we offer a merchant account services comparison that will save you money. 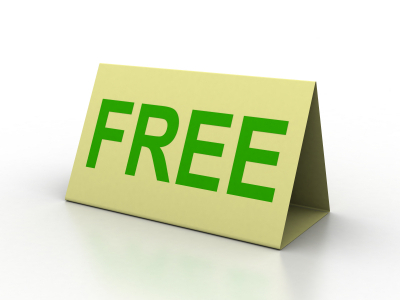 Increase Your Revenue Stream Today ! Our point of sale equipment allows you to securely accept payments using a phone line or internet connection. The IP based DSL enabled credit card processing machine works with VOIP digital telephone systems. You can also add an external pinpad or a Magtek check scanner. 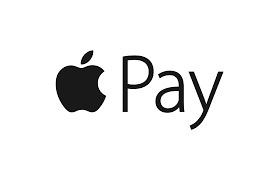 We offer equipment that is EMV ready and able to accept NFC payments using Google Wallet as well as ApplePay. The Ingenico iWL 255 mobile credit card machine is a hand held portable device that securely authorizes transactions at the point of sale through wireless technology anywhere in the United States. This wireless solution has an integrated thermal paper printer. 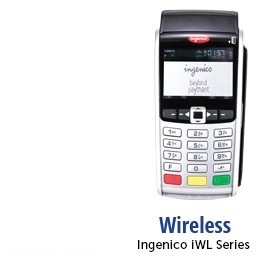 The iWL 255 terminal system comes with an internal encrypted pin pad to accept PIN debit card transactions. Total Merchant Services makes opening a merchant account to accept credit cards at your business both easy and inexpensive. 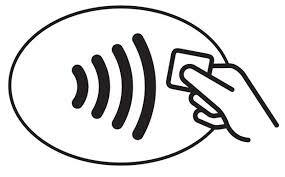 You will be able to accept all major credit cards including Visa, Mastercard, Amex, and Discover as well as all debit check cards & EBT transactions. Total Merchant Services is a credit card processing network provider that operates through Wells Fargo Bank to provide reliable merchant services. The funds are directly deposited within 24-48 hours to your bank account from transactions. 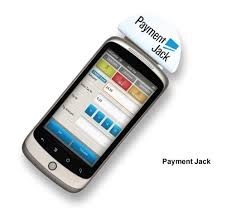 Total Merchant Services offers the best merchant account solutions for your business. 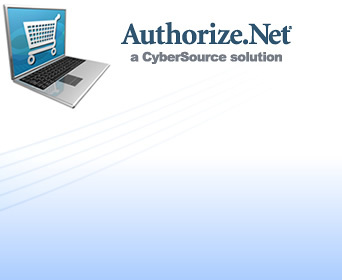 Credit card equipment programs including wireless or retail systems as well as online payment gateway software for a website. 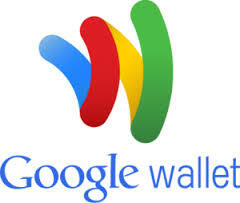 You can even use a smart phone or tablet to accept credit cards.